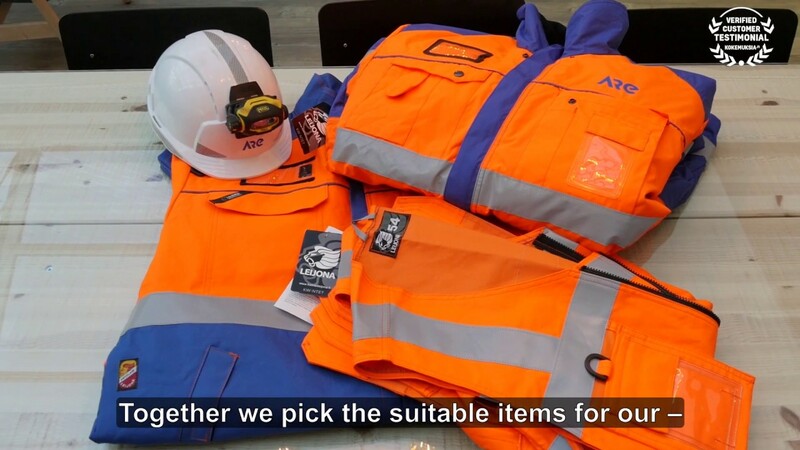 Mikko Tiainen from Are Oy tells cooperation with Leijona workwear - see video! Shipbuilding Completion Oy is a company specialising in turnkey deliveries of public facilities for cruise ships and liners. Its parent company, Meyer Turku Oy, is a leading European builder of cruise ships and liners. The company, located at the Turku shipyard, employs more than 50 professionals. 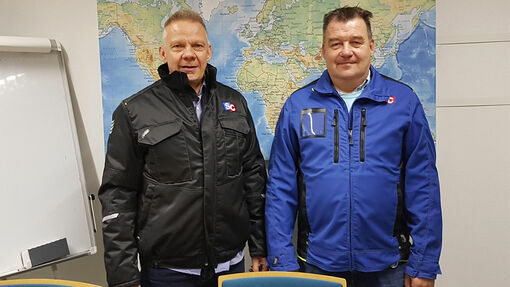 Leijona workwear, a new business partner, has now successfully supplied the company with workwear for a year, and the satisfied customer believes that deliveries will be extended to its subcontractors as well. Read more..